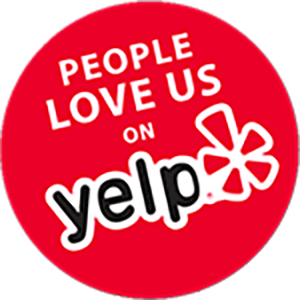 Want to know what our clients think about us? Fantastic job and very friendly. The house was a mess and I was not looking forward to cleaning after moving. They communicated throughout the entire process and I could not believe how good the house looked. We were moving and I didn’t want to deal with having to clean our old home so I searched “boise cleaners” - Boise Cleaning Fairy did not disappoint! The ease of booking and paying online can’t be beat. I went and looked at the home after it was cleaned I felt bad walking through it with my shoes on. It also smelt delicious. The Boise Cleaning Fairy cleaning crew was absolutely fabulous!! The attention to detail and efficiency in which they did their job was nothing short of excellent. I also LOVE having the ability to schedule my cleanings online with Boise Cleaning Fairy's user friendly website!! I will definitely be calling on them again! We needed our house deep cleaned in order to prepare it for sale. Boise Cleaning Fairy did a great job. They were easy to work with and I was impressed at how thorough they were. The house looks like new again! Excellent cleaning service! Reliable and professional. Like how you can schedule and pay online too! Boise Cleaning Fairy did a beautiful job. Refreshing after hiring companies that don't do a complete job. I am very happy. They also are very nice to talk with, Their company has been a pleasure to work with. I strongly recommend them and I will have them back again. The fairies are awesome!! They have done multiple move out/move in cleanings for our rental home and I could not be more satisfied! Thank you again for the thorough and efficient job!! Amazing!!!! Will be signing up for regular cleans with them. I had them do a move out cleaning when I left my apartment, and as a result I got much more of the deposit back than I could have done on my own! I now have them come once a month to my house, and it takes so much of my stress away! Each time they come they seem to find one thing that I've been meaning to get around to, and do it for me without being asked! I've had a pile of clean towels folded, dishes put away from the dishwasher, and even a spot cleaning of a small mess on a rug. Great company! Prompt, professional, and do a great job. I love coming home to a spotless house. Highly recommend. Schedule your clean in moments with our intuitive online service on the Scheduling Page, or give us a call at 208-949-1347. Boise Cleaning Fairy will do everything within its power to ensure your happiness. Your satisfaction is our #1 priority! Do you believe in fairies? Let ours make your worries disappear with a high-quality cleaning service that will leave you believing! 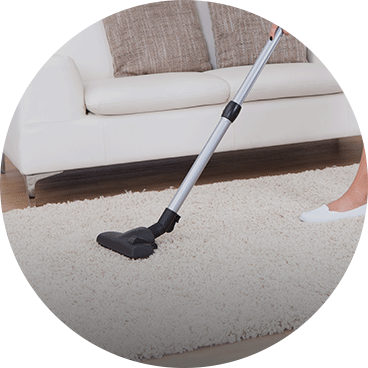 Finding trusted cleaning fairies just for you. Every cleaning fairy is carefully vetted with background checks and multiple in-person interviews. Boise Cleaning Fairy is licensed, bonded, and insured in the event of any incident. In addition, Boise Cleaning Fairy pays our cleaners over 30% more than the area average, leading to happy employees and of course happy clients!